Does your school run follow alongside a mountain bike trail or do you just want to hit some gravel on your way to the grocery store? Now you can with Yuba’s new Boda Boda Macho–designed for carrying cargo, including kids, on rugged trails. I was lucky enough to live in Europe for a big chunk of my working life, and my time there taught me many things—one of which is that we North Americans are overly dependent on cars, especially for the short journeys that make up the majority of our daily transport needs. 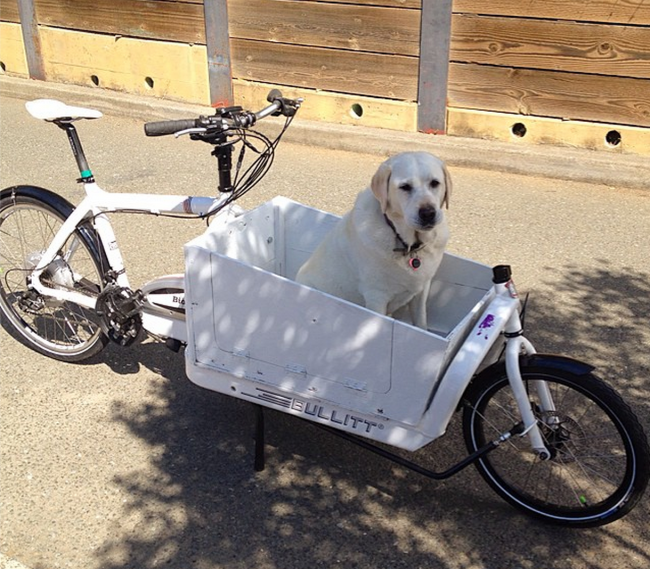 Two urban cycling specialists, Tern and Xtracycle, have come together to collaborate on the world's first folding cargo bike. 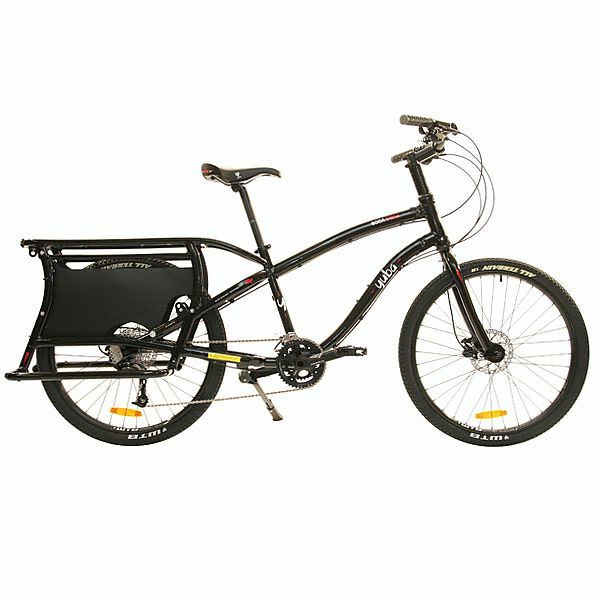 The Cargo Joe C21 brings together the best of both companies to create the ultimate in two-wheeled urban transport, enabling you to leave your car at home.